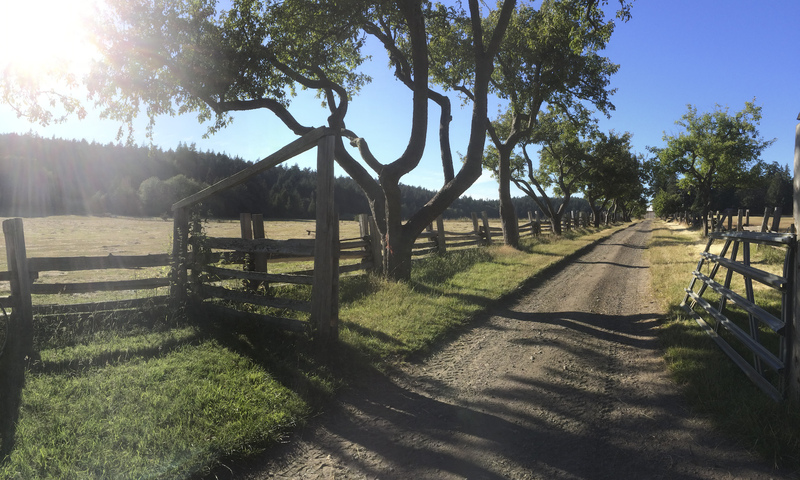 Certified Organic Farming – how we raise our meat: We are committed to the healthy and sustainable practice of Organic Farming to protect ourselves and future generations from the build -up of pesticides, herbicides and GMO’s in our bodies, soil and water. 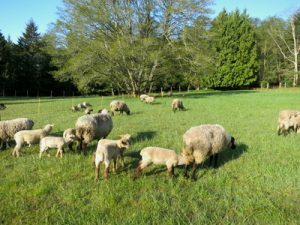 Our sheep are grass fed and pasture rotated. During the winter they eat our own hay supplemented with alfalfa. 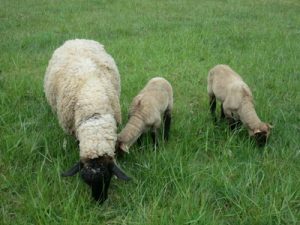 Our lambs are raised on pastured grass and supplemented with sprouted organic barley. 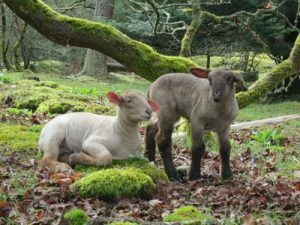 They are butchered after September at the local abattoir and available year round. Lamb is sold by the whole, half and piece. Minced lamb comes in 1lb packages.